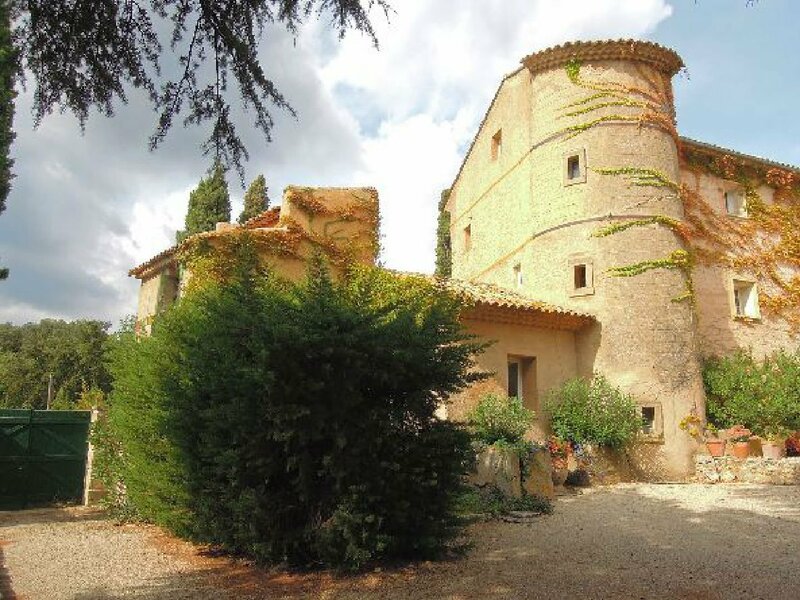 Aix en Provence, beautiful property of 150ha, 40 are AOC Coteaux d’Aix vineyards, surrounding an elegant Chateau from the XVII century. 10 minutes away from Cours Mirabeau, 20 minutes from the TGV train station and 30 minutes from Marseille airport. The Chateau, registered under the Historic Monuments, consists of thirty rooms for a total surface area of approximately 1000m2 of living space. Its beautiful reception rooms and many bedrooms can imagine creating a high quality agro-tourism site. The whole area consists of 150ha, 40ha of vines account AOC Coteaux d’Aix, allowing an annual production of about 200,000 bottles of high quality wine: white, rose and red. The rest of the land area is covered by woods and scrub land, devoted to hunting. An important outbuilding frame (3000m2) is used for the vineyard (small cellar, large cellars, vault, etc..) and staff housing.. Rare domain, with a great potential of development..